SAN ANTONIO, TX – Valero Texas Open officials announced today the lineup of entertainers to perform on Saturday, April 6th at the 19th Hole Fiesta, an official FIESTA® San Antonio event. 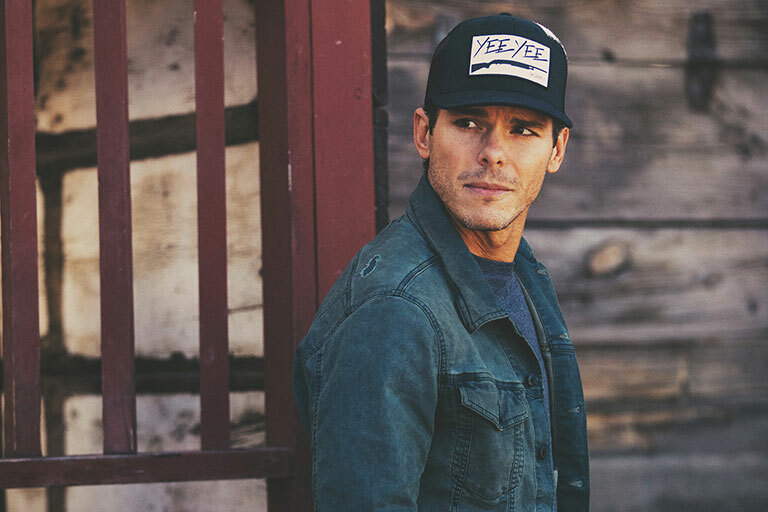 At approximately 5:30 p.m., after the last putt drops on the third round of PGA TOUR competition at TPC San Antonio, spectators can stick around in the tournament’s Backyard to enjoy a concert featuring three native Texans: Kimberly Dunn, Luke Pell and headliner Granger Smith. • Kimberly Dunn: Where there’s smoke, there’s fire — and with New Smoke Show, she is ready to ignite. The 11-track album, produced by Grammy Award winner Chad Carlson (Taylor Swift, Trisha Yearwood), should mark Dunn’s explosion into mainstream music, after several years of burning up the charts in her native Texas. The album defiantly shows off all of Dunn’s various musical influences — country, pop and rock ‘n’ roll. • Luke Pell: When Pell shipped out for Afghanistan during his five years of service in the army, there was one thing he learned that he couldn’t live without: His guitar. “I had my roommate at the time mail it to me,” he laughs. Country music and love of country have long been important to Pell, who grew up on his family’s ranch in the tiny town of Burnet, Texas. Pell appeared on The Bachelorette's 12th season and most recently, he appeared on The Bachelor Winter Games on ABC. But while America may recognize his face from reality TV, it’s his voice that commands attention. Pell began his journey into the country music world with the release of his debut single “Pretty Close” and a cross-country tour. He kicked off 2018 with a self-titled EP release and single “Ball Caps and Blue Jeans.” Fast forward to today, Pell has debuted his latest single “Radio” and it can be streamed and downloaded everywhere music is available. Clearly, the music he heard on the radio growing up has shaped his musical decisions in his career. TICKETS: The 19th Hole Fiesta is included in the price of admission for all Saturday Valero Texas Open ticket holders. All tickets, General Admission and Hospitality options, for the 2019 Valero Texas Open are officially on sale through Ticketmaster and General Admission tickets will also be available for purchase at all H-E-B Business Centers starting Friday, February 8. Please visit www.ValeroTexasOpen.com for all details.